LAS VEGAS—Whether using iPads to assist with customization to providing the option to order online with in-store pickup and returns, retailers are finding ways to appeal to millennials, say Cushman & Wakefield directors from across the country in this EXCLUSIVE Q&A on the subject. 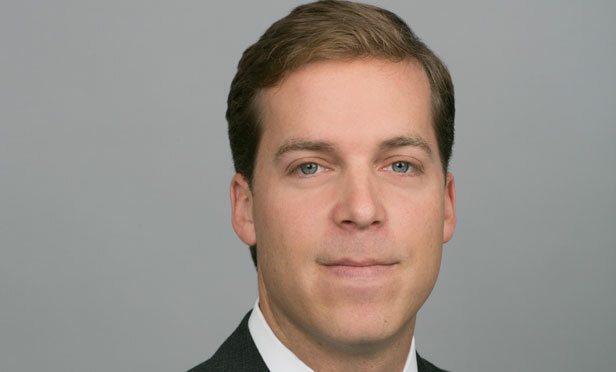 Danny Jacobson, senior director at Cushman & Wakefield in Chicago. LAS VEGAS—Brands are appealing to millennials by incorporating technology into the shopping experience. That is the consensus among directors across the country from Cushman & Wakefield. IN this exclusive Q&A below, we asked one simple question: How are retailers in your market appealing to young people? The answers might surprise you.